About to take on something new in your life...Why? Would you like to do everything you want to do in life and never feel regret? However, before you get yourself into any situation, you want to weigh the pros and cons. Why do we want to take this on? Is it because you truly want to do something, or are you looking from approval from others? When you take sides you are fighting a battle, is it your battle to fight? Life is too short to be weighed down with regret and fear. 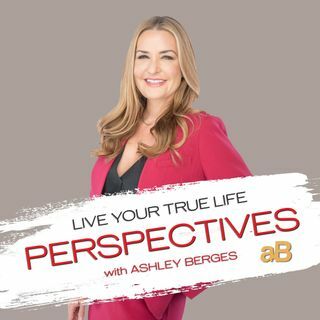 Before taking on something new, something that is going to take time and ... See More mind-share, listen to this episode of #LYTL Perspectives.